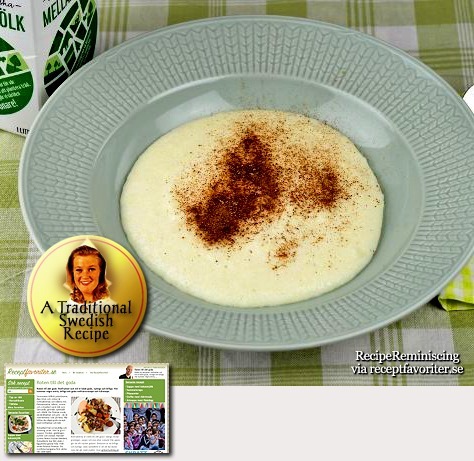 Millet porridge is a flavorful porridge suitable for both breakfast and and an evening meal. 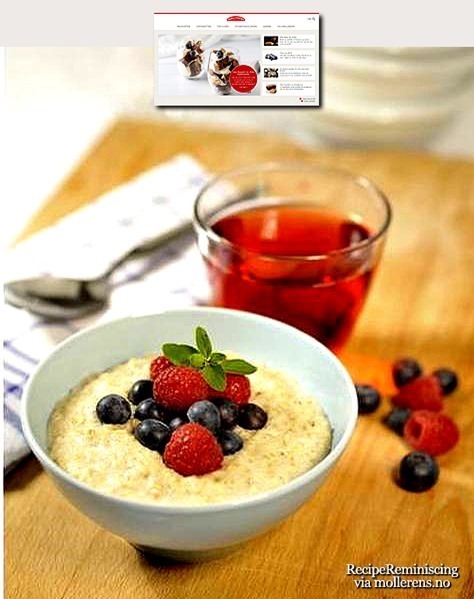 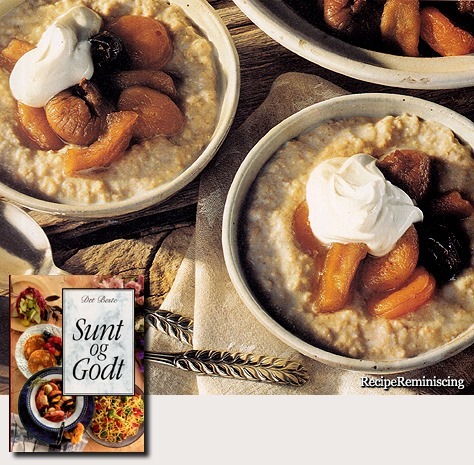 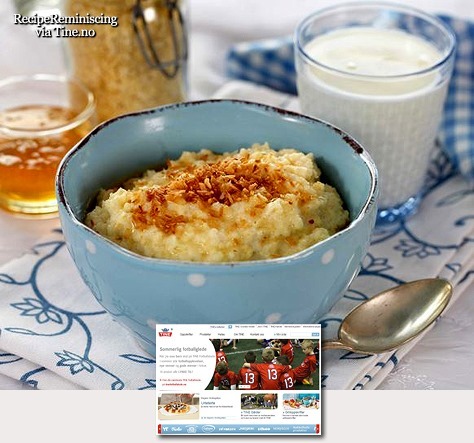 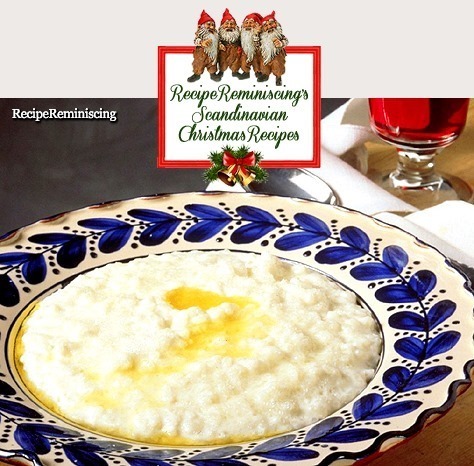 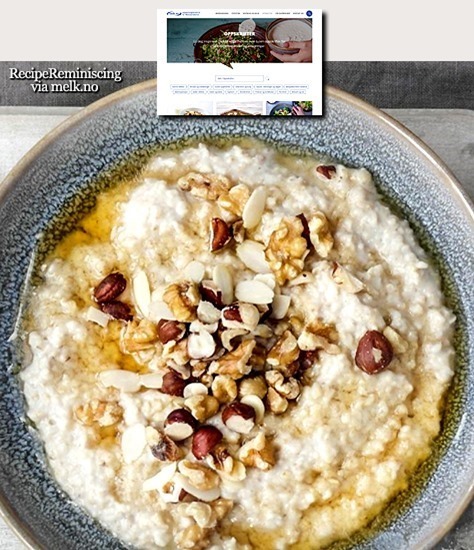 The porridge can be cooked with whole grain or millet flakes. 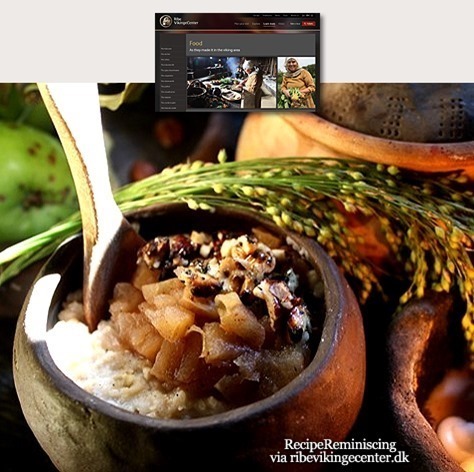 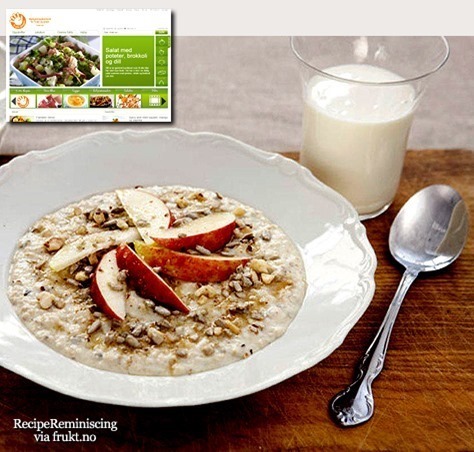 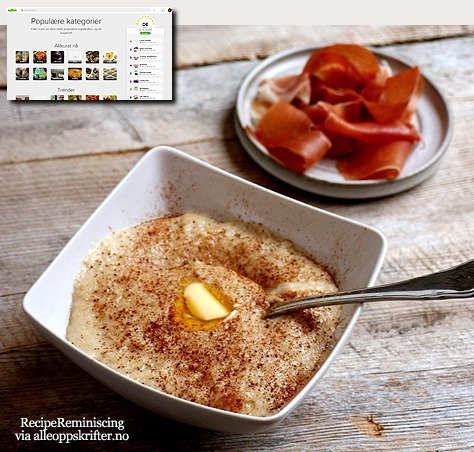 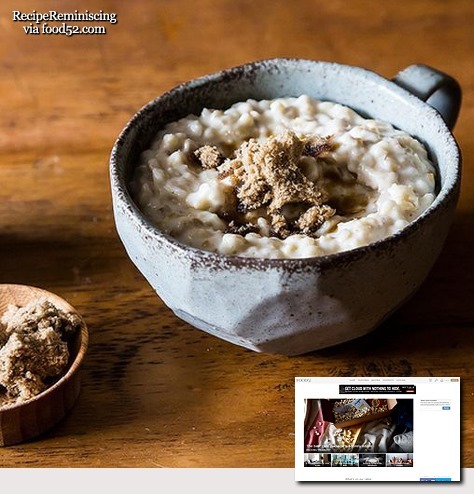 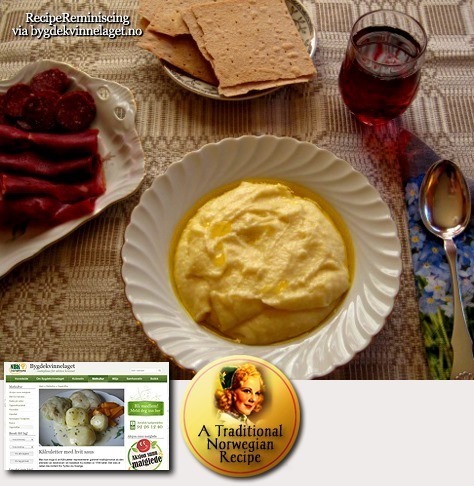 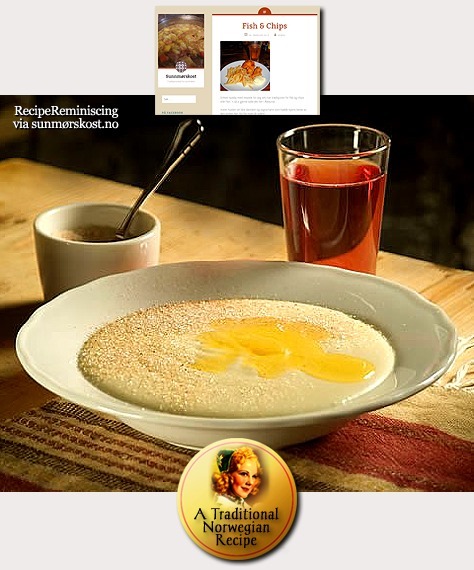 I know I’ve posted Norwegian sour cream porridge before, but as with all traditional foods there are local variations. 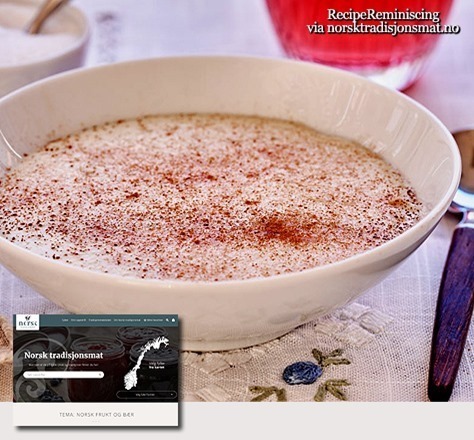 This recipe is from Western Norway and the only dairy product it contains is sour cream, on the other hand it feature the two types of flour.